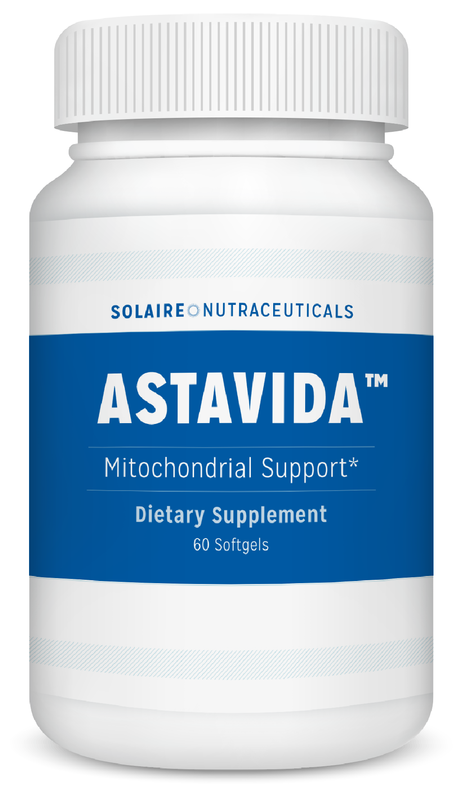 With AstaVida, you can now turn back time on your mitochondria. 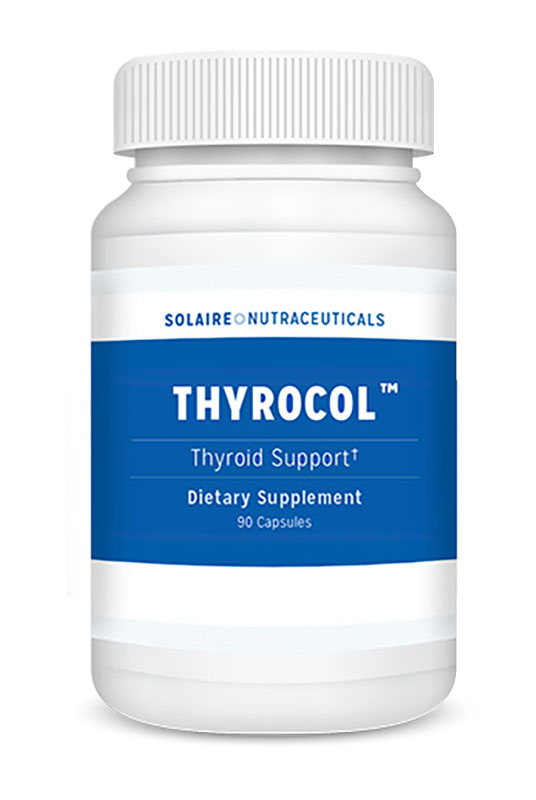 Thyrocol helps "reactivate" your thyroid to give you young-again energy, in addition to boosting your memory by an incredible 51%. 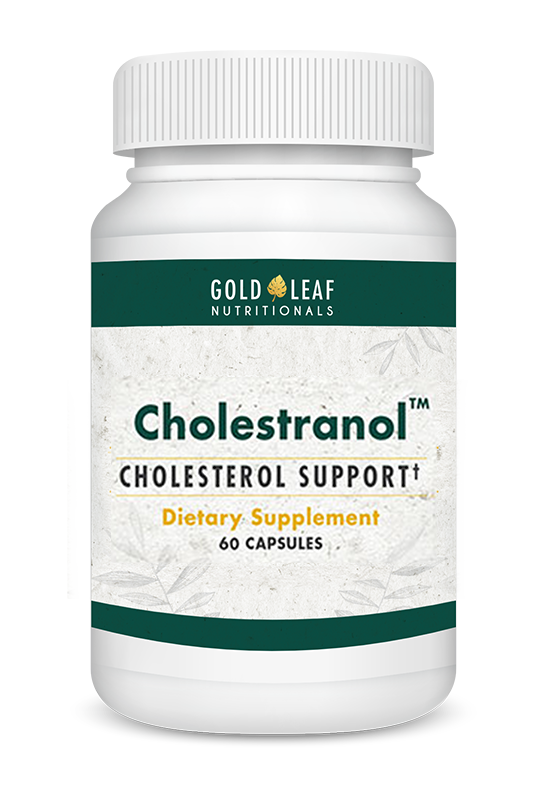 Cholestranol is our powerful new cholesterol-lowering formula designed to help lower your LDL cholesterol. A whole chapter called “Eat This, Don’t Eat That” You’ll be happily surprised at what you can eat again, guilt-free! And you’ll also get our a free subscription to Living Well Daily. Every issue of this controversial e-letter delivers you an actionable tip, trick, or strategy to improve your health, sometimes immediately. 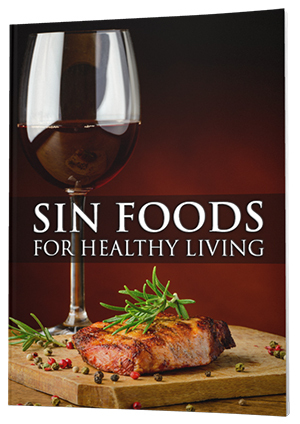 Just enter your email address below and you’ll get instant access to Sin Foods for Healthy Living and a free membership to Living Well Daily.